The following companies have each been involved with Help Make A Difference in their own individual way. Thank you to each and everyone one of these companies for their commitment. All the companies here, were inspired by the work of George and Help Make A Difference to make fundamental changes to their business and are fully supportive of all the amazing work and results George has achieved. They are delighted to be involved with the campaign and are excited to see how far it can reach. Ravenscroft is very proud to support George’s initiative and his efforts to Help Make a Difference. We are ardent recyclers of plastic, cardboard and paper products in both Jersey and Guernsey and have recently provided all members of staff with reusable canvas shopping bags as well as reusable coffee cups. In addition we are currently expanding our investments in environmental markets and the sustainability sector. In 2019 we are going to move into a new office in Guernsey and have made the decision to invest in more sophisticated video conferencing equipment in an effort to reduce travel between our growing number of jurisdictions, and in-turn reduce our carbon footprint further. 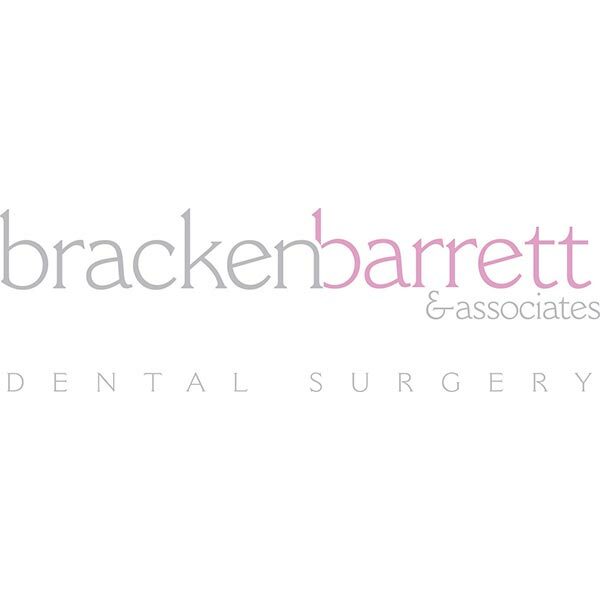 At Bracken Barrett & Associates we are very proud to be associated with this initiative and campaign started by George. It has made us all much more aware of recycling and we have made dramatic changes to the business. Some of the changes we have made are we have sourced paper bibs, biodegradable cups, removed plastic tray liners wherever possible and plumbed in a water machine. Everyone has their own proper cups and reusable water bottles. Both surgeries have centralised recycling areas where we encourage the staff to reuse paper bags for shopping, cupholders, recycle plastic bags and other waste. Staff are also collecting bottle tops for the sculpture and excited about seeing the final piece incorporating the islands recycled materials. Small changes have a ripple effect and we hope the message will be heard far and wide. This has been amazing campaign with wide spreading implications and we know from the work George is doing with schools and other businesses that it will be successful in his aims to HELP MAKE A DIFFERENCE. “Fairway Group has always been a supporter of all things Jersey, including the island itself. We recognise the importance of safeguarding our beautiful and unique island for future generations and part of that is to reduce our waste and be more considerate of our environment as a result we have been certified as an Eco Active Business and made pledges to Plastic Free Jersey to reduce our waste. This included introducing central recycling points and removing individual desk bins. We also provided all our colleagues with a tools, such as cups, bottles and cotton bags to discourage use of single use plastic items. 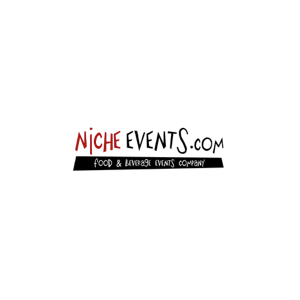 “Niche Events provides outside catering for a range of private and public events, catering for small corporate lunches to large weddings and in recent years Big Gig in the Park and this year the Super League Triathlon event in Jersey.